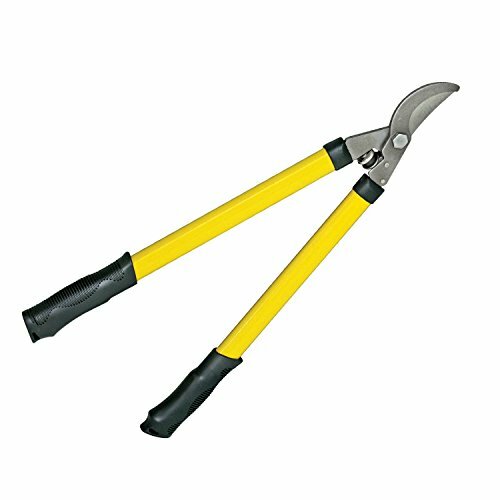 Trim and cut protruding branches with this bypass lopper. Its sharp blades with 1.5" cross-cut capacity easily slices through twigs and stems. This short-handled lopper has a sturdy steel frame with a brushed finish. Rust resistant. If you have any questions about this product by Lotus Analin, contact us by completing and submitting the form below. If you are looking for a specif part number, please include it with your message.